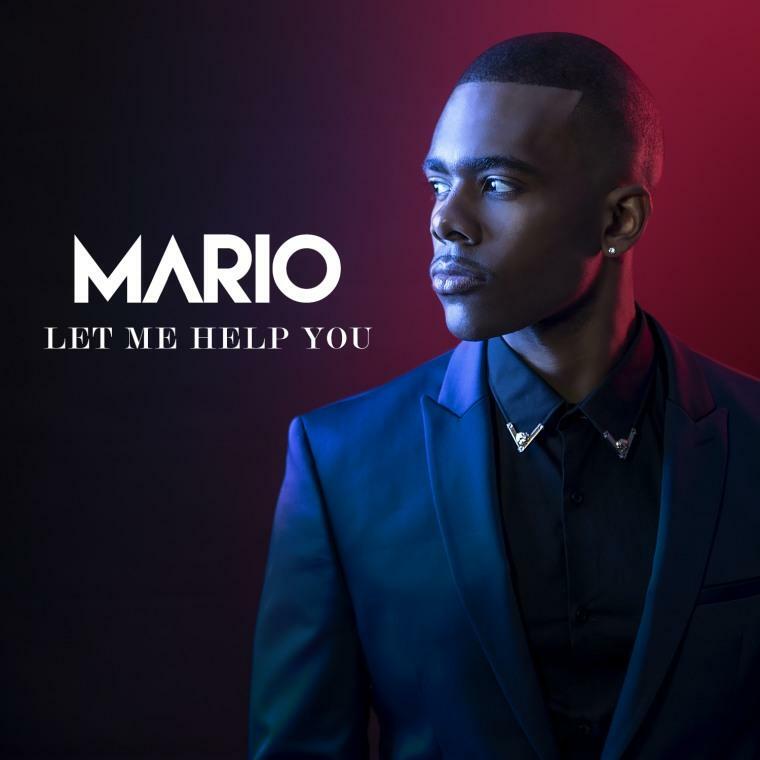 Mario returns with the new single "Let Me Help You." Here’s what Mario had to say about the feel-good record in the song’s premiere via FADER: "Right now I feel like R&B needs to feel cool and fun again. A simple conversation, catchy melody and a story that draws my listeners in is what I feel like "Let Me Help You" does. There is enough music about egotistical perceptions and not enough about love especially in urban music. Love is still cool to me!"